Water use is an essential part of our day-to-day lives; not only does water hydrate and nourish our bodies, but it is also vital for hygiene and cleanliness. From showering to washing laundry to cooking and cleaning, Americans use about 400 gallons of water in their homes every single day. If one in every 10 homes in the U.S. chose to use water conservation products, we could easily save six billion gallons of water a year. We know the numbers and we know the importance of conserving water, so how can we do so without changing our lifestyles in an uncomfortable way? While it’s impossible to go green without some change in everyday habits, you don’t need to skip showers to save water. A few simple household fixes can make your home more eco-friendly as well as save you money on your water and heating bills. It will come as no surprise that the bathroom is one of the places where the most water waste occurs – and the biggest culprit? Your toilet. Accounting for about 30 percent of all household water use, the average family sends thousands of gallons of water down the drain every year. But with the installation of an environmentally friendly toilet, water use can be cut by 20 percent. That translates to more than 10,000 gallons saved annually and an average of $110 saved in water bills. While an eco-toilet may cost more than a standard model, with all the money you will be saving and the good you will be doing for the planet, it is an investment sure to pay for itself. While toilets may be the biggest water-waster in the average home, the shower is a close second. 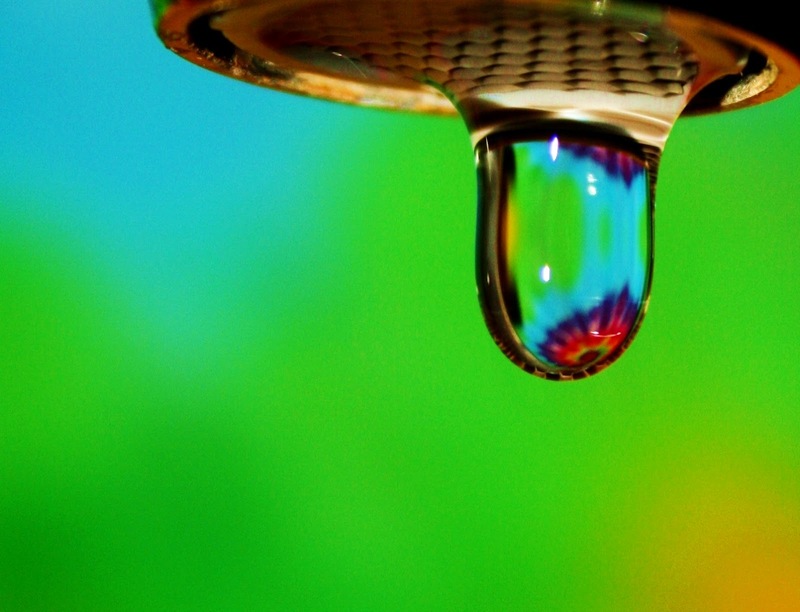 On average, families use about 40 gallons of water a day just by showering—nationally, that’s 1.2 trillion gallons of water a year, according to the Environmental Protection Agency’s Water Sense program. While you could always begin skipping showers to save water, you would be much better off installing a low-flow showerhead. Water-saving showerheads curb the amount of water used per minute; a standard showerhead uses about 2.5 gallons per minute, but a low-flow showerhead can use as little as 1.5 gallons per minute. What that means is that for every 15-minute shower, you would use 22.5 gallons as opposed to 37.5 gallons – and all of that leads to serious savings on your water and energy bills. We use faucets all day, from washing our hands to brushing our teeth to cleaning dishes and cooking, so it’s inevitable that with the installation of bathroom aerators, kitchen aerators, and other aerators thousands of gallons of water can be saved. If every household replaced their outdated faucets with water-saving versions, we could save 64 billion gallons of water annually. Many people may believe that water-saving devices are less powerful or less reliable than standard versions, but that is simply untrue. Environmentally sound water-saving accessories do not sacrifice quality and are constantly improving. About the author: Mara is passionate about the environment, but also understands that people don’t want to have to make vast lifestyle adjustments to conserve. That’s why she recommends easy fixes like the ones offered here for people looking to “go green.” She hopes readers will take these tips to heart and make their homes more efficient.